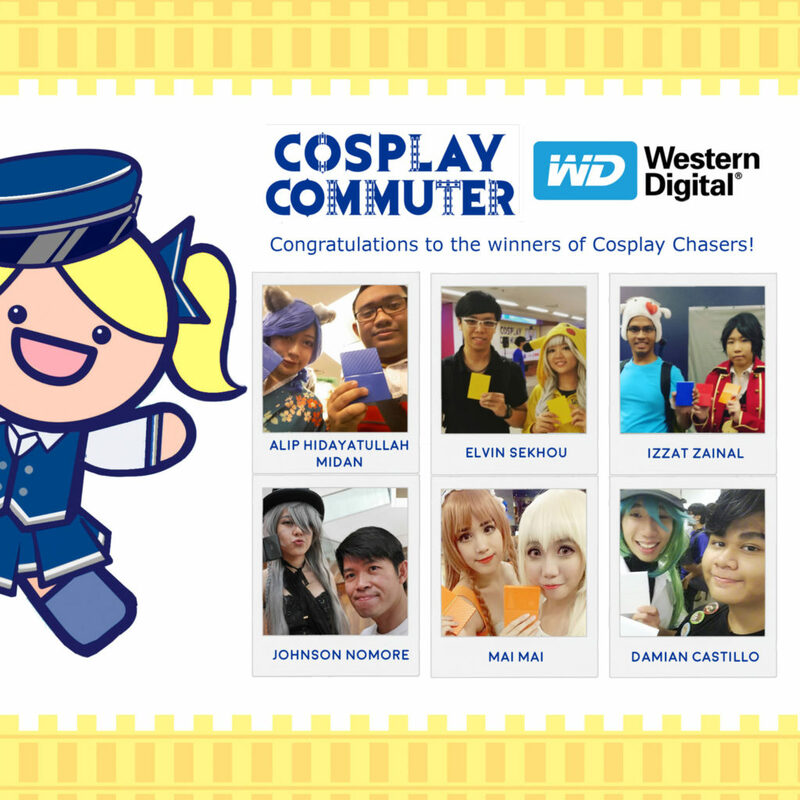 Cosplay Commuter X Western Digital My Passport Hard Drive Winners Announcement! 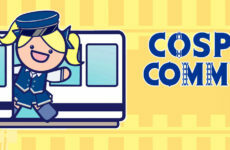 Cosplay Commuter has come and gone, but the festivities continue on! 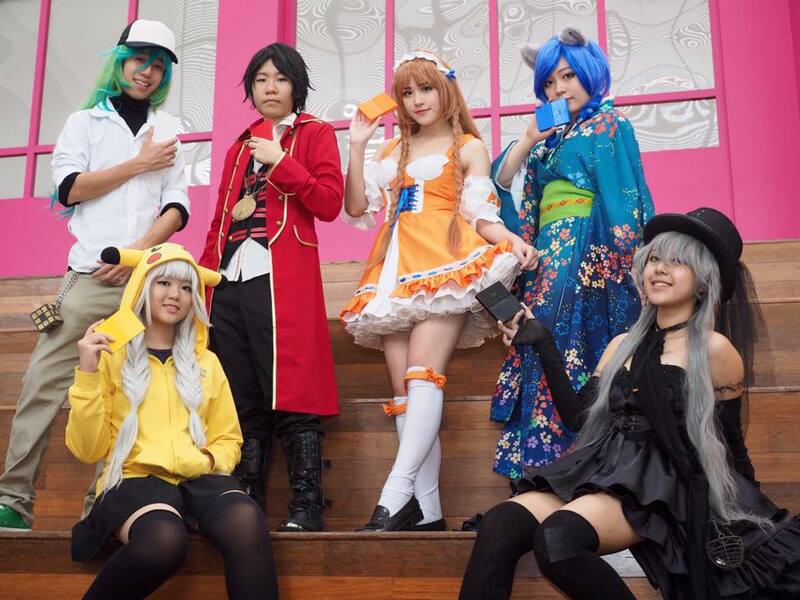 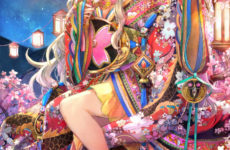 If you were one of the attendees who participated in the Western Digital Cosplay Chasers competition, you may just be one of the lucky few below who won one of the Western Digital My Passport Hard Drives either in black, white, red, blue, orange or yellow.